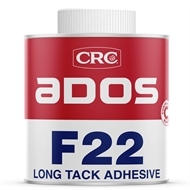 Ados F22 is an outstanding high-performance contact adhesive that has been optimised for brushing. 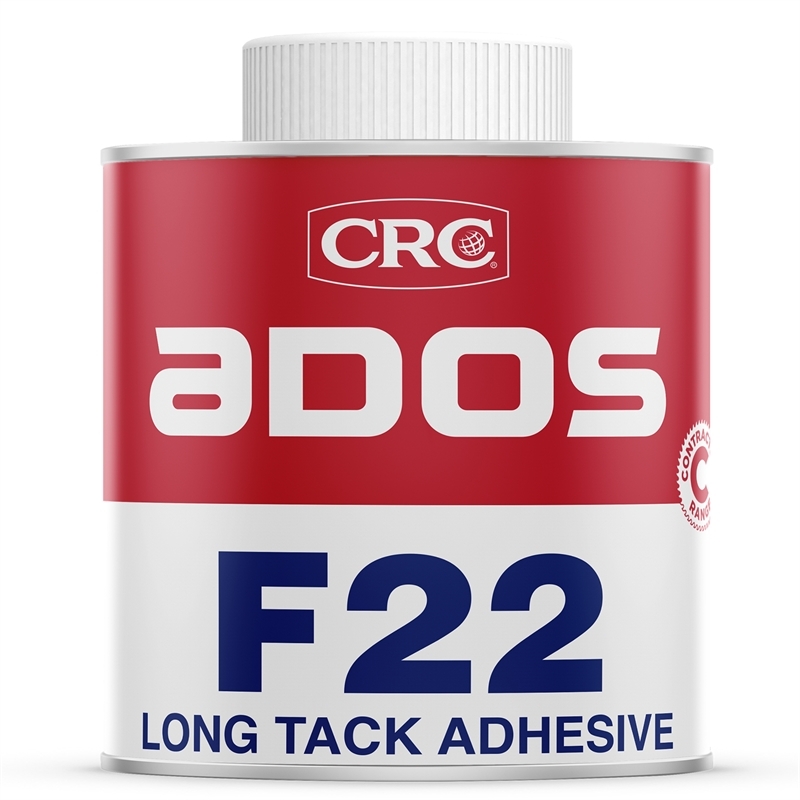 Its long tack allows more working time and its high viscosity makes it suitable for coverage of porous surfaces. 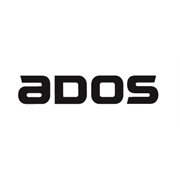 The high bond strength, versatility, durability and ease of application make it ideal for a wide range of installation, manufacture or repair applications. It has good resistance to plasticiser migration with many plasticise vinyls, which makes it an ideal product for bonding vinyls to vertical surfaces.